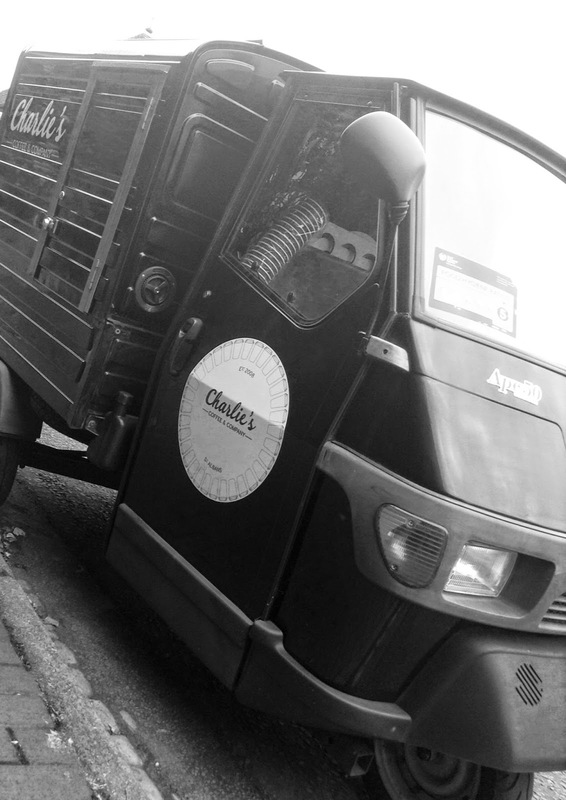 The find: Based at the back of the city train station, Charlie's Coffee Van is a local institution. Since 2008, this tiny black van has become a popular coffee-stop for locals and commuters alike. The owner/operator Charlie, set this coffee van up having just left University, as she wanted to bring speciality coffee to St Albans, a delightful city just 20 minutes out of London. Charlie's van churns out well-presented drinks everytime.... and if she doesn't know your order today, she certainly will by tomorrow. She sets up at 6.30am and is at her spot in all weathers, all year round, so you can guarantee that you can get an exceptional coffee in St Albans from the moment the alarm goes off. Charlie has her own blend roasted by Has Bean Coffee, a Mahlkonig Vario for decaf and a Mazzer Mini for her espresso blend no wonder things taste so good here. As well as your daily cup, you can pick up bags of coffee beans at the van too. You can also grab breakfast - homemade breakfast muffins, locally made flapjacks, granola bars and artisan baked pastries delivered warm out of the oven to the van everyday. The van is spotless... and well designed. It's a joy to see such a high standard of coffee come from such a small and compact van. The commuters tell me that this is the best coffee in St Albans.